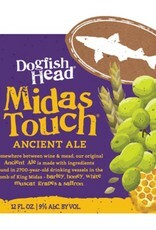 "This was the first beer in our Ancient Ales series. 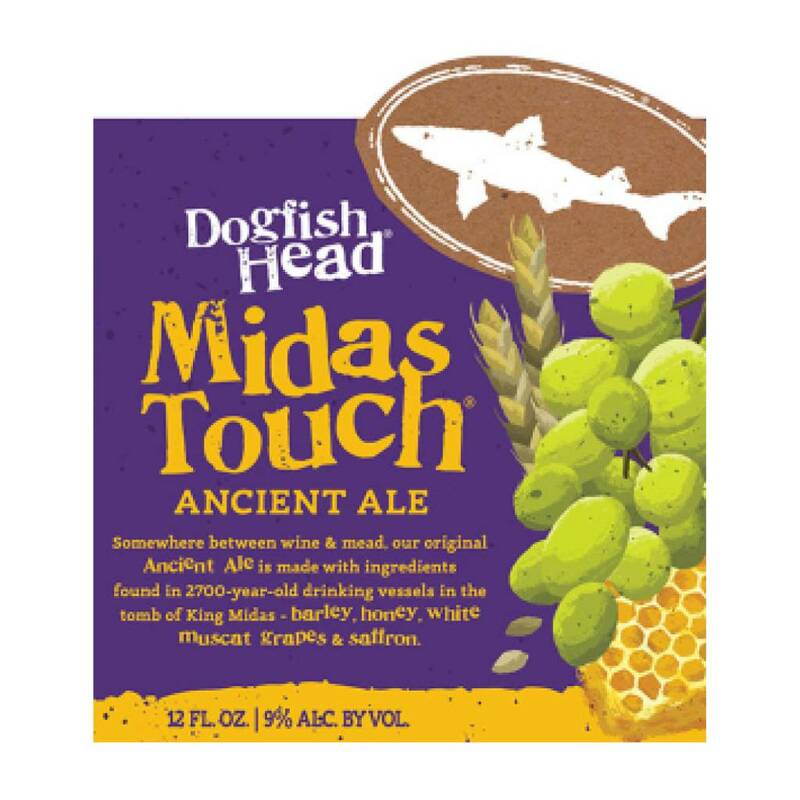 This sweet yet dry beer is made with ingredients found in 2,700-year-old drinking vessels from the tomb of King Midas. 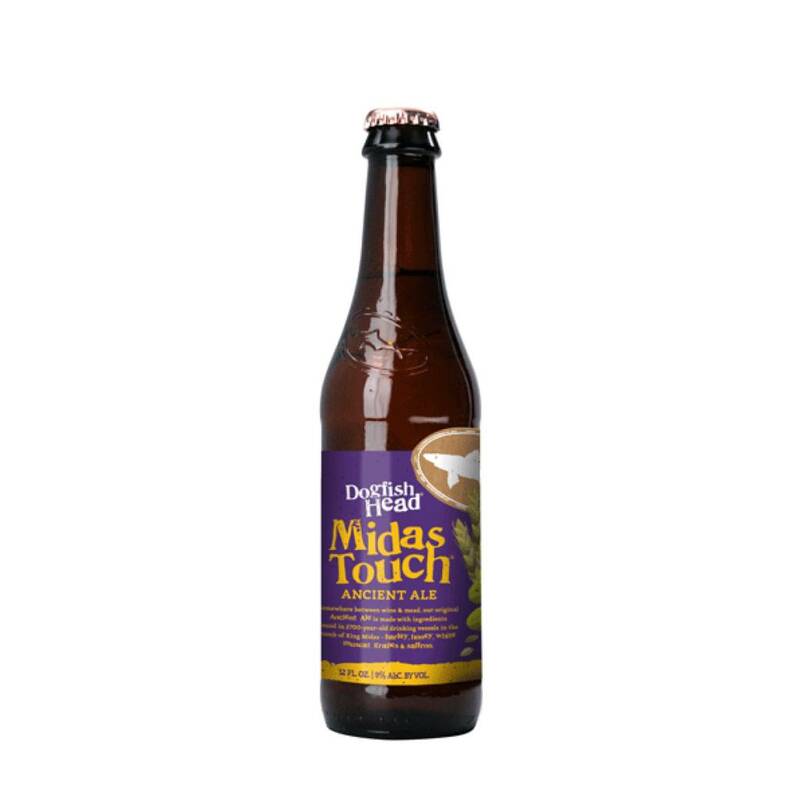 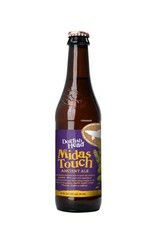 Somewhere between wine and mead, Midas will please the chardonnay and beer drinker alike."